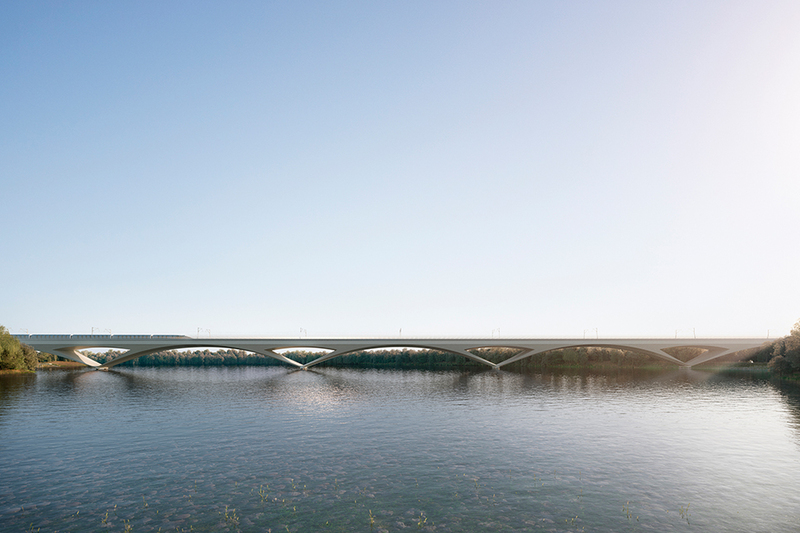 Designs for what will be one of the longest viaducts in the UK have been presented by HS2. The Colne Valley viaduct will be one of the biggest structures on the Phase One route between London and Birmingham. Concept graphics have been produced by architects Martin Knight in consultation with the Colne Valley Regional Park Panel and the HS2 Independent Design Panel. Further design work still needs to be carried out by the contractor, Align, before the design can be finalised. The viaduct concept document includes various options for the new structure. A public consultation for these designs is expected to take place this spring. 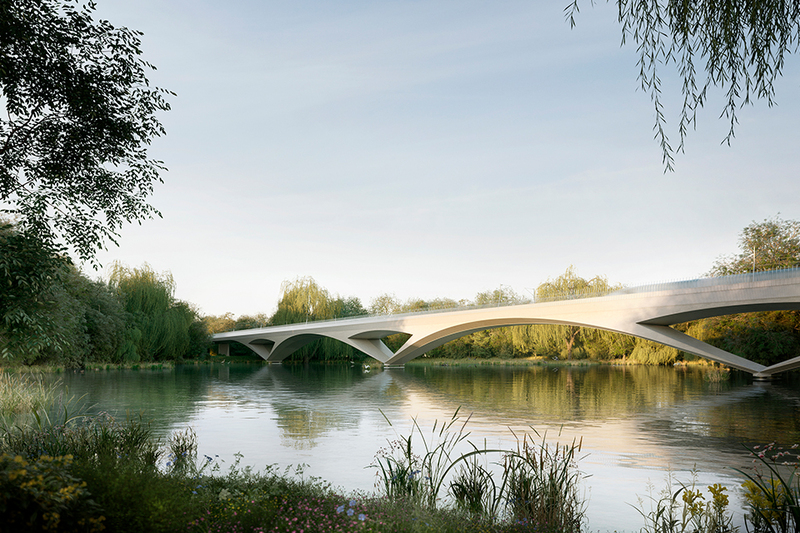 HS2 has said a lot of work has gone into creating something which fits in with the landscape and minimises impact on the surrounding environment. Chair of the Colne Valley Regional Park Panel, Jim Barclay, said other steps were being taken to mitigate the viaduct’s impact on the Colne Valley area. HS2 programme director, Mike Hickson, added: “The Colne Valley viaduct will be one of the longest viaducts in the UK, and one of HS2’s best-known structures. “We are pleased and grateful for the work done by Martin Knight Architects, the Colne Valley Regional Park Panel and the HS2 Independent Design Panel to produce this potential scheme design. That looks rather fine, exciting. The design of the viaduct crossing over the Colne Valley doesn’t look very interesting I’m sorry to say but at least it will be given the go ahead as HS2 is slowly started and it’s going to take at least 9-10 years to be built.